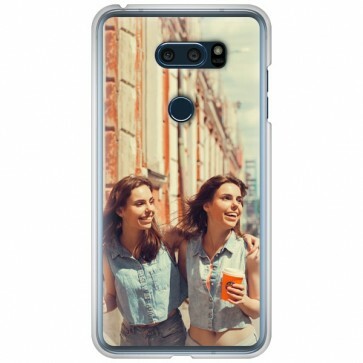 As much as protecting your phone from dents and scrapes, this LG V30 Custom Case will make your phone look unique with your favourite picture printed on it. 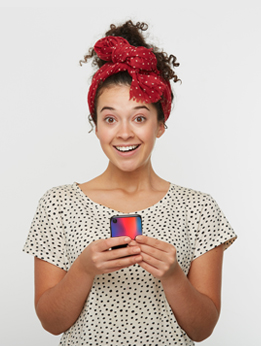 Made from polished plastic and high-quality ink, the personalised hard case will last as long as you keep your phone. 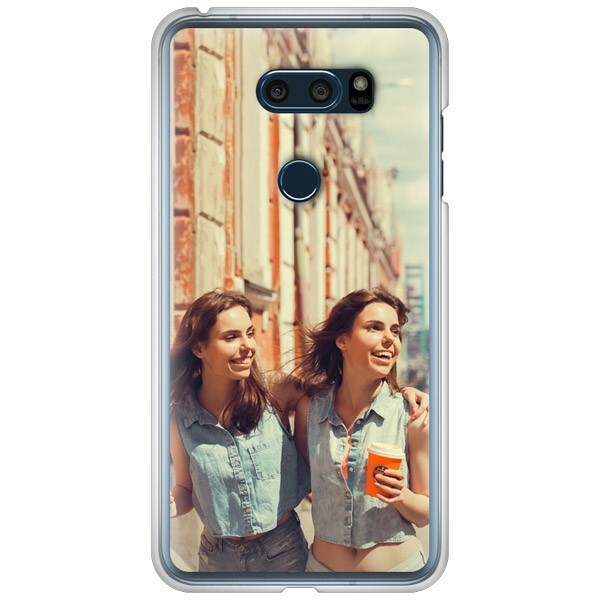 Get your own LG V30 Custom Case now!